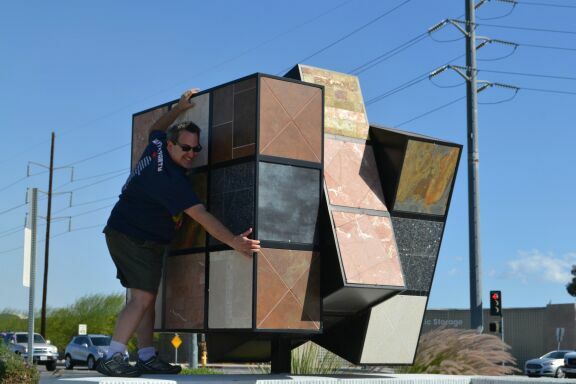 On the weekend my mom and dad found a huge statue of a giant 3 by 3 Rubik’s Cube!!! I have at least 6 instruments at my house. I have maracas, a guitar, a drum, a small xylophone, sticks, and a tambourine. I love music!